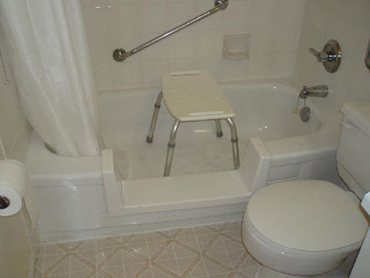 Browse through photos of the different accessible bathtub solutions that Bathway has provided to it's customers. 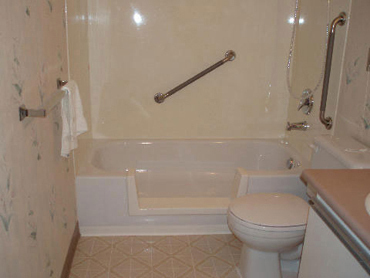 Need more proof about how we're the best at tub to shower conversions? Read our customer reviews! "We are just thrilled with our Bathway tub to shower conversion. It looks like it came off the show room floor. We show all our friends! Thanks Bathway."